LIBERTY CORNER, N.J. AND ST ANDREWS, Scotland (Nov. 13, 2018) – The USGA and The R&A will administer a global ranking for golfers with disabilities, which will help to grow participation and competition around the world and to promote inclusivity within the sport. 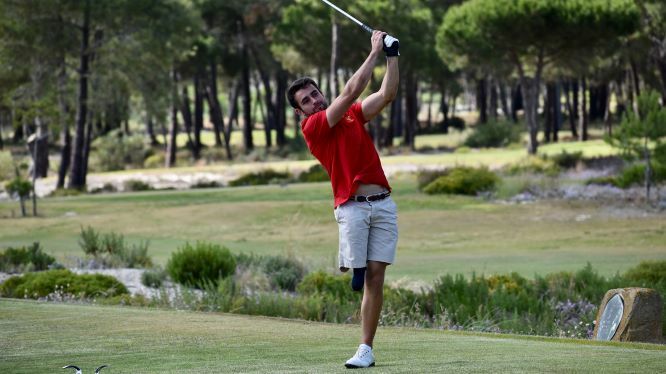 The World Ranking for Golfers with Disability will launch on Jan. 1, 2019 and will be administered in tandem with the World Amateur Golf Ranking™ (WAGR™) for both men and women via www.WAGR.com. The USGA conducts the U.S. Open, U.S. Women’s Open, U.S. Senior Open and the U.S. Senior Women’s Open, as well as 10 amateur championships and international matches, attracting players and fans around the world. Together with The R&A, the USGA governs the game worldwide, jointly administering the Rules of Golf, Rules of Amateur Status, and equipment standards, with a working jurisdiction in the United States, its territories, and Mexico. The USGA and R&A also partner to administer the World Amateur Golf Ranking™ for men and women as a global service to the game.